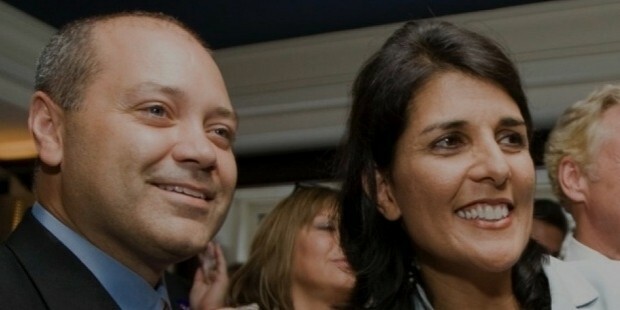 Nikki Haley is the first Indian American and the first female to become the Governor of the South Carolina State. She was re-elected as the state’s governor in 2014, the term of which will expire in the year 2019. Belonging to a Republican Party, Nikki represented the County of Lexington in the House of Representatives of South Carolina. Haley at the age of 43 is currently the youngest person to hold a Governor position in United States. 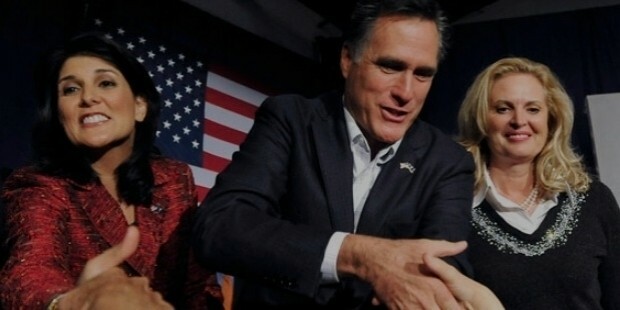 She is also one of the only two Indian American people serving as Governor in the United States. Born as Nimrata Nikki Randhawa, she was born to Raj Kaur Randhawa and Dr. Ajit Singh Randhawa, Sikh immigrants who had come to the US from Amritsar, India. She has one sister and two brothers, Simran, Charan and Mitti. She did her graduation from the Orangeburg Preparatory School, and received BS in accounting from the Clemson University. After college, Haley started working in FCR Corporation, a recycling and waste management company. Later, she joined Exotica International, her family clothing business as a chief financial officer. She started book keeping for her mother’s gift shop at the age of 13, and as the CFO, helped it expand to become a multimillion dollar enterprise. In 1998, she became a board of director for Orangeburg County Chamber of Commerce, and was named in the Lexington Chamber of Commerce in the year 2003. Later in 2003, she became the treasurer of National Association of Women Business Owners, and was made the president in 2004. 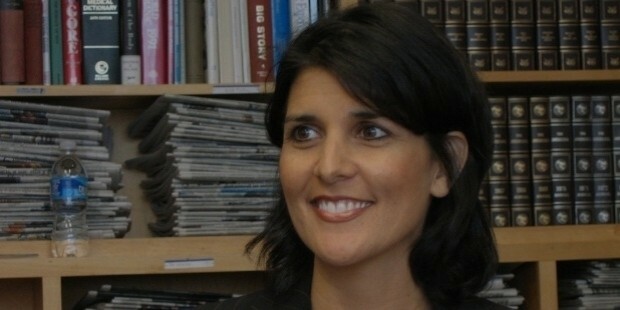 Nikki Haley ran for her state’s House of Representatives in 2004, and became the first Indian American to hold the office. 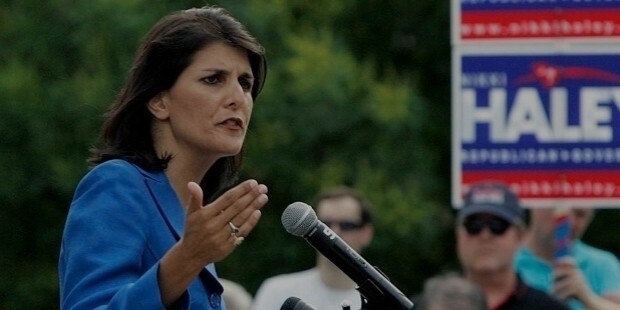 She was elected governor of the South Carolina state in 2010, and was sworn in January 2011. The Governor of Massachusetts, endorsed her during her election campaigns. She was re-elected in 2014 for a 2nd 4-year term. 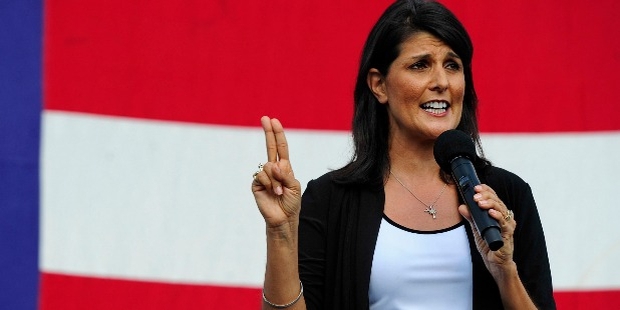 In 2012, Haley was expected to run for vice-presidential elections with Barack Obama, but she declined to accept or run for any such position. Belonging to a Republican Party, Haley is fiscally conservative and opposes tax. She supported bills that restricted abortion. Being a child of immigrants herself, she expressed massive support to offer immigration laws with greater enforcement. Hailing from a Sikh family, Nikki identifies herself as a Christian, but follows both Methodist and Sikh services. She married Michael Haley in 1996, following both Methodist church and Sikh Gurudwara ceremonies. The couple have two children, Nalin and Rena. 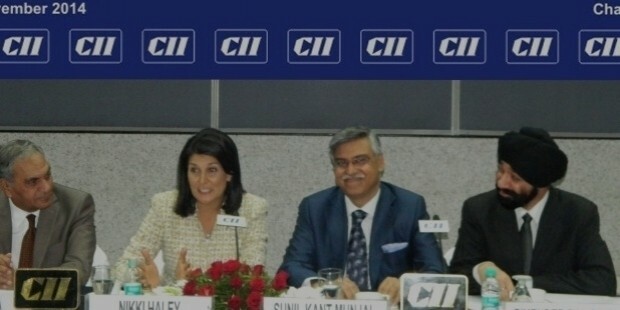 Originally from an Indian Sikh immigrant family, Nikki Haley is an epitome of pride for her country. She has successfully managed her state affairs, and has been an active contributor towards the prosperity of her nation.